To my great pleasure, after signing up for the marathon, I realized that Darwin is actually a little bit of a runner’s hub – at least for Northern Territory standards. There is even a vibrant runners club with a small but dedicated group of very talented and happy runners. 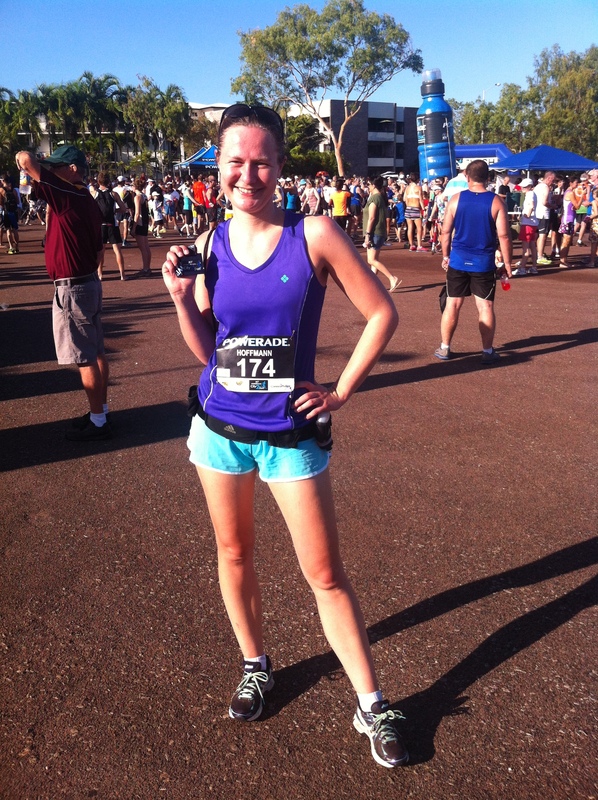 I was able to sign up for four races during the five months of my stay up in the Top End of Australia. The first one was bright and early on Sunday May 12th only a week after I had arrived in the Northern Territory. This was the Mother’s Day Classic which is held all over Australia to ‘race’ money for breast cancer research. As it happens, this event was also the first race I ever participated in back in May 2005 while spending a year in Adelaide. My positively crazy triathlon-roommate secretively had signed me up for it so I may better understand his obsession with running (and biking and swimming…). To be quite honest, while I enjoyed training for the race and participating in it, I ended up being sore and unable to walk for a week following the 8k I ran that day. I guess I’ve come quite a long way since then. This time, while it was a bit easier on me, the sudden climate change from snow a few weeks before in Chicago to scorching heat took a bit of a toll on me as well. Generally, I rediscovered running during my time in Manchester as a wonderful way to let off steam and clear my mind from all these mind-boggling thoughts after sitting in front of a computer for 12 or 14 hours straight. Well, and after participating in a few fun runs in Chicago over the years, I now, for the first time, had a racing schedule. Before I flew over to Australia, I made sure to sign up for a couple of races in preparation of the big day in October. 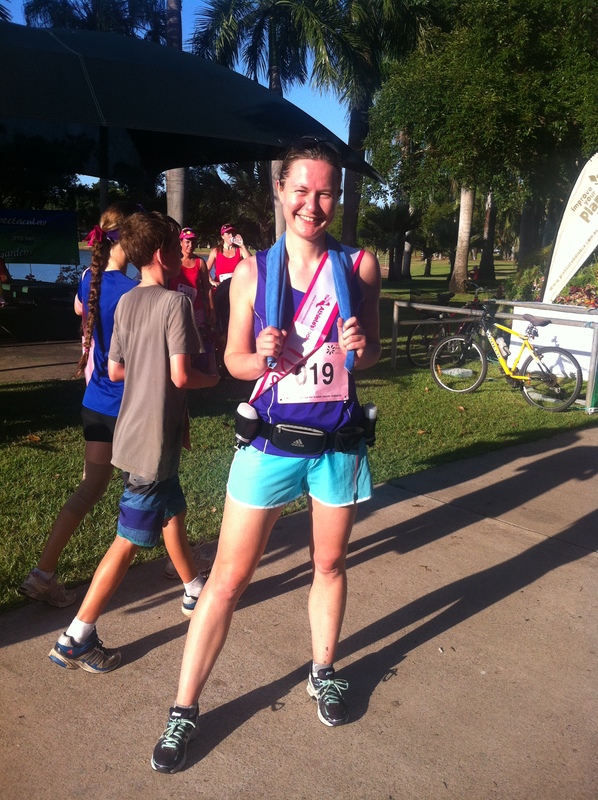 The Mother’s Day Classic was followed by Darwin’s iconic 12,4km ‘City-to-Surf’ which celebrated its 40th anniversary this year. After that a 10km and Half-Marathon road race series concluded my official running experiences in Darwin Metropolis (of about 128.000 inhabitants). 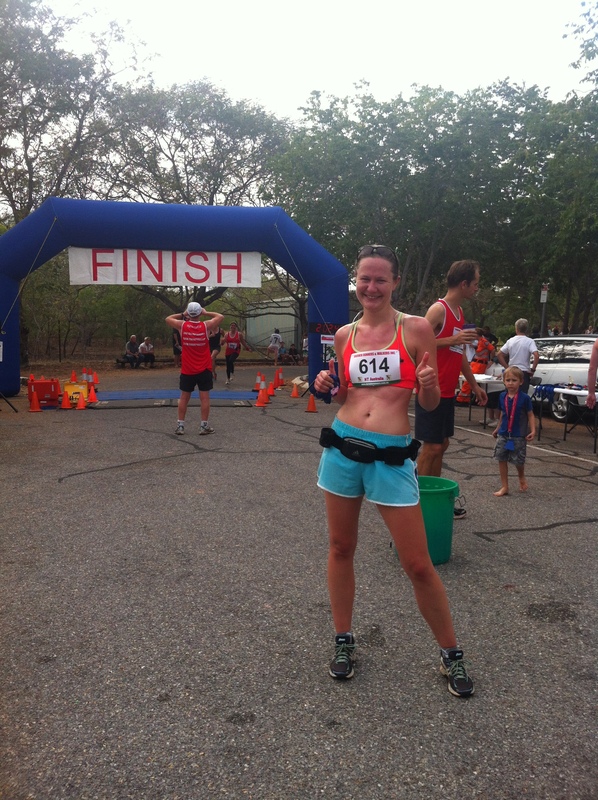 The Darwin Half Marathon finally, was a true sap for variety. It was held at the same course as the 10km race, but instead of doing two laps, you had to cover four of them plus a little blob in the beginning to add the extra distance needed. Now, 21km or 13,1miles are hard enough a ground to cover as it is, but doing it in a circuit that made the lead runners overtake me in my 2nd and 3rd lap, is rather demotivating to say the least. However, running the races of the Top End has taught me one thing: people up in this lonely part of the world enjoy running and exercising just as much as any Chicago lakefront runner in conditions most people would call ‘unrunnable’ and on top of that in an incredibly easygoing fashion that has no equal.